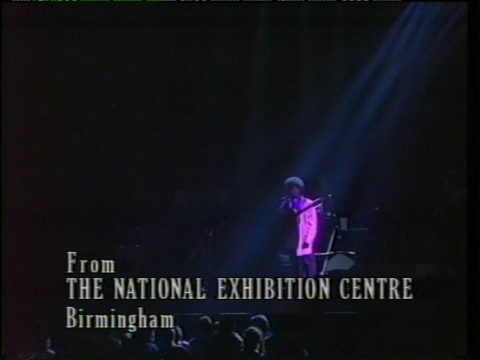 “The exciting singer songwriter, soon to embark on another long world concert tour, makes a rare British television appearance in a concert recorded recently at the National Exhibition Centre, Birmingham. 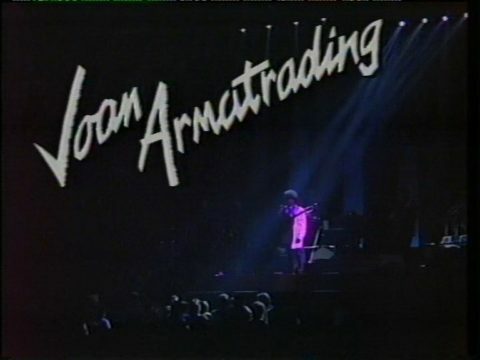 Joan Armatrading mixes previous chart successes with contemporary material, including ‘Love and affection’, ‘Heaven’ and ‘Temptation’. 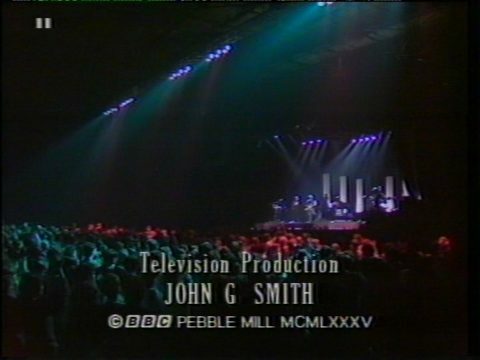 A simultaneous broadcast with Radio 1. Viewers with stereo Radio 1 may wish to turn off TV sound and position their speakers on either side of the screen, but a few feet away. Stereo headphones provide a suitable alternative. Thanks to Stuart Allen for making the grabs available. John G Smith was prolific ,a pioneer of concert shoots –he did TOTO and Frankie Valli and many others. 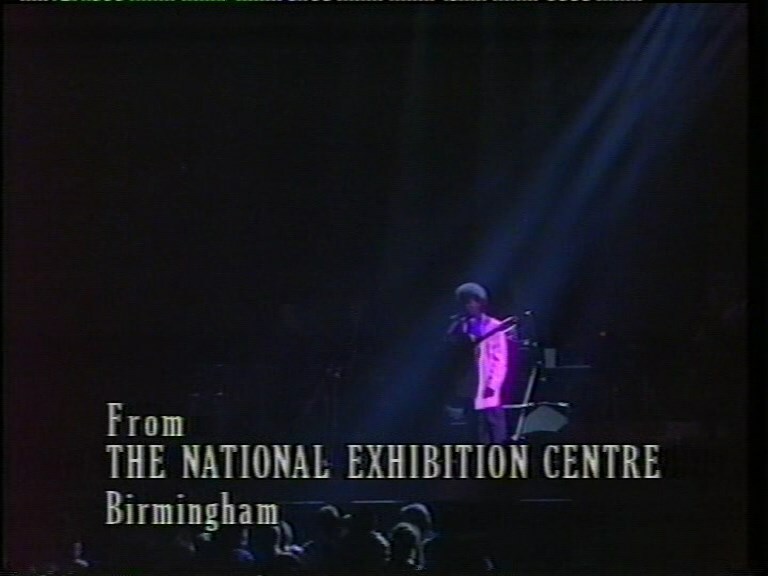 Birmingham’s Joan A is still astounding –I produced a documentary on her in 1987 for Channel 4 featuring Elton John and Paul Gambaccini -she is a consummate musician –and a big Jimmy Page fan!! !